What potential for danger or crime exists in your area? Are there any security-related requirements in the governing documents or local law? What exactly and who specifically does your community want to protect? Who will be responsible for researching, implementing, maintaining, and evaluating the security plan and system? Does the community have a common communications network, such as a website or blog, so that all interested parties, e.g., board members, management, and residents, can weigh in? Are there any insurance considerations or security-related liability issues? How will you measure whether a security system has produced superior results? 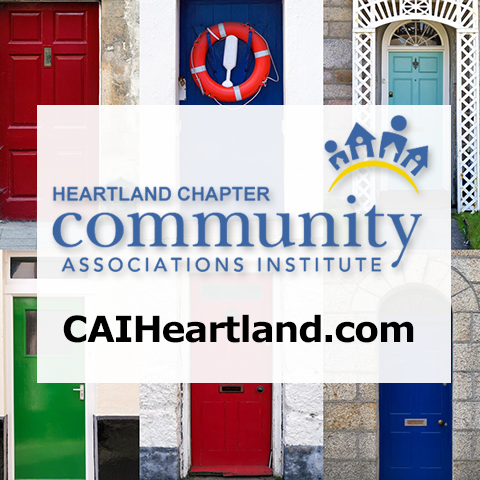 There are various security-related options for community associations to consider, including security services, access control systems, alarm systems, gates, and surveillance systems. Hopefully this article has provided you with some useful, unbiased information about the most commonly used contemporary crime prevention strategies and has given you a glimpse into the future of your community-level crime prevention.